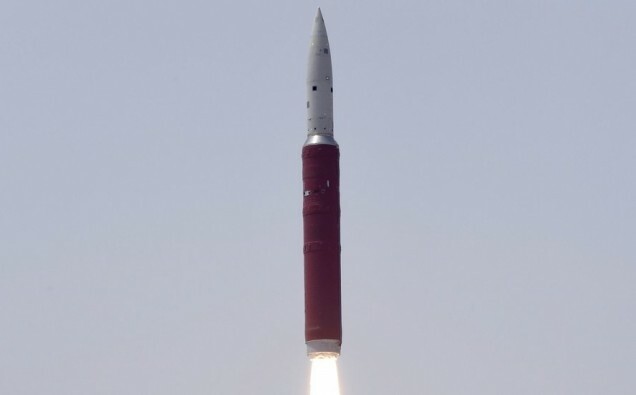 India prime minister, Narendra Modi announced operation ‘Mission Shakti’ which shot down a live satellite, one of which a foreign ministry source stated was “one of India’s existing satellites operating in lower orbit.” The mini-satellite had been lowered in orbit a month ago, most likely for this test. The ex-chief of the Indian space agency, Madhavan Nair, stated “Mr. Modi has chosen to take this step… to show that we have capabilities in this area.” He expanded in saying that India is now able to respond in a “timely manner” if another country was to target India’s satellites. He concluded by describing the test as a “great achievement for the country.” Although general elections are fast approaching in India, if the government makes announcements about national security, they do not need permission from the Election Commission. Following India’s conflict with Pakistan in February, Mr. Modi who is seeking re-election has made national security one of the most significant election issues. However, the senior Samajwadi Party leader, Ram Gopal Yadav had accused Mr. Modi of carrying out the Pulwama terror attack to gain votes. The Pulwama attack took place on February 14th and killed at least 40 CRPF jawans. The attack was conducted by suicide bomber Jaish-e-Mohammed who had filled a vehicle with over 100kg of explosives into a bus within the Pulwama district. The attack left the nation in a state of horror and shock as the incident is one of the deadliest which has taken place in Kashmir for over three decades. Furthermore, soon after the attacks, Finance Minister Arun Jaitley revealed that India is removing Pakistan from the “Most Favoured Nation” status. This will further decrease trade ties between both nations.